HUNDREDS of people have shown their support for Neath Magistrates’ Court. Scores of people have signed a petition to stop criminal cases moving from Neath Magistrates’ Court to Swansea. HM Courts (HMCTS) and Tribunals is currently holding a consultation on the future of Neath Magistrates’ Court. 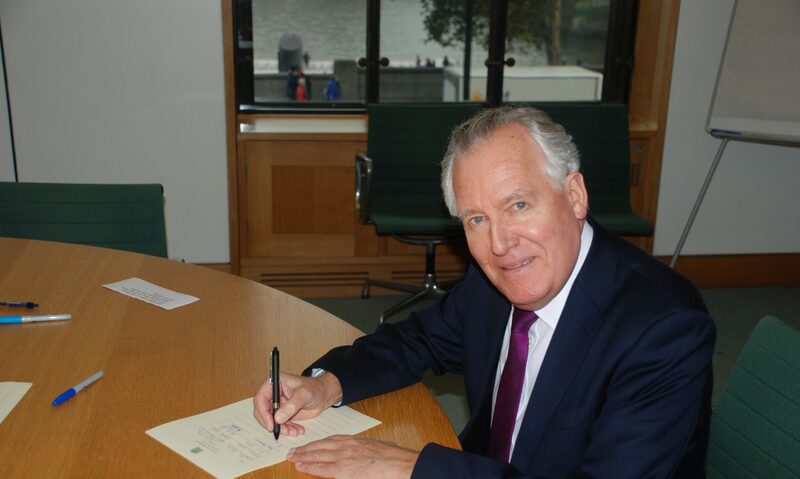 Neath MP Peter Hain, who launched the petition, is now urging hundreds more to show their support. Mr Hain, who has met with magistrates and local solicitors, said: “The knock on effect the Government’s proposal would have on the town would be devastating with the impact affecting the probation service which is currently based in the Neath courthouse and solicitor firms based in Neath and Port Talbot that represent local people. “Not to mention the workforce who will have the terrible predicament of having to move to Swansea or face losing their jobs.